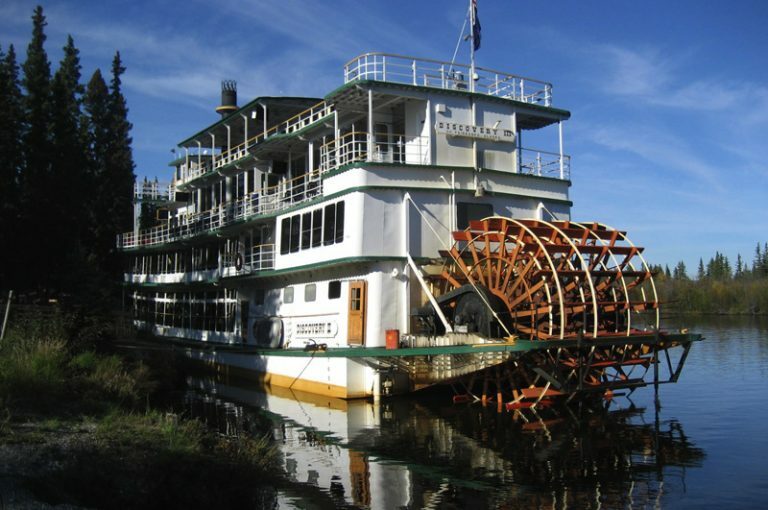 Our unique hotel resort property offers a full range of lodging, dining, RV Park and accommodations. 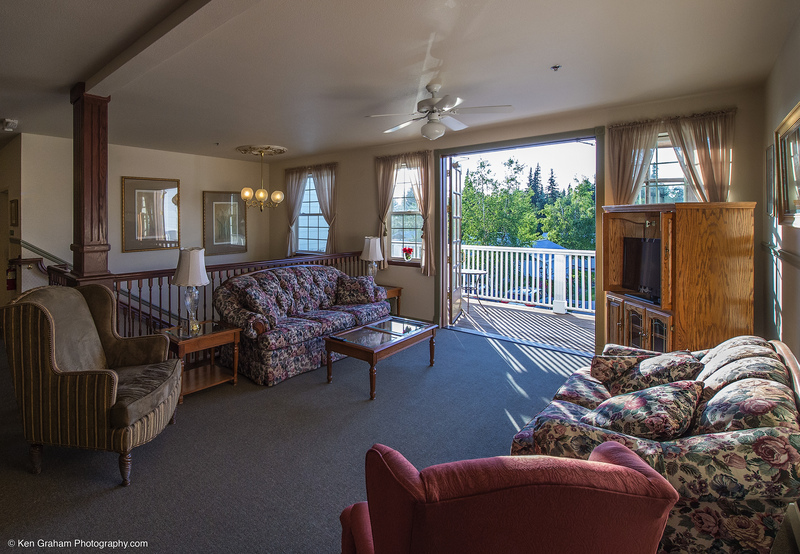 Enjoy the luxury of a 4-star hotel in a private Alaskan cottage setting along the banks of the Chena River. 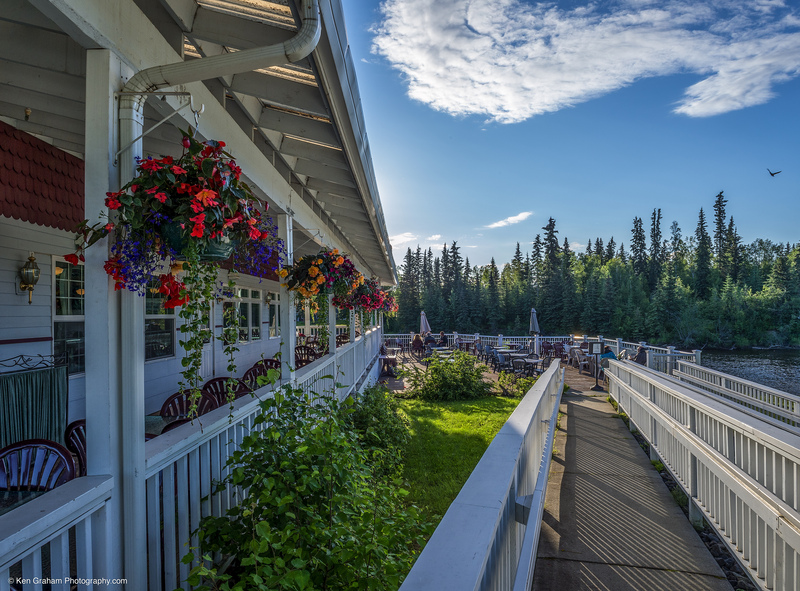 Break the hotel chain habit and stay with us in Fairbanks, Alaska! Loved the little cabin/cottage on the river! 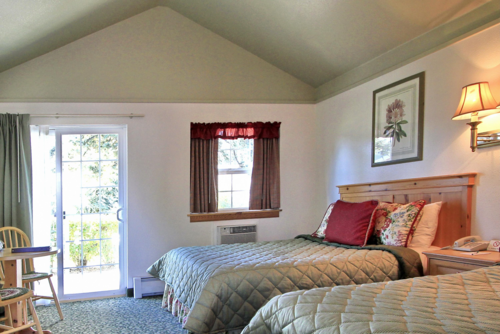 We walked in without a reservation and we were able to stay in this cozy cabin. There is a sliding glass door to the patio which is on the grassy river front. Very relaxing. 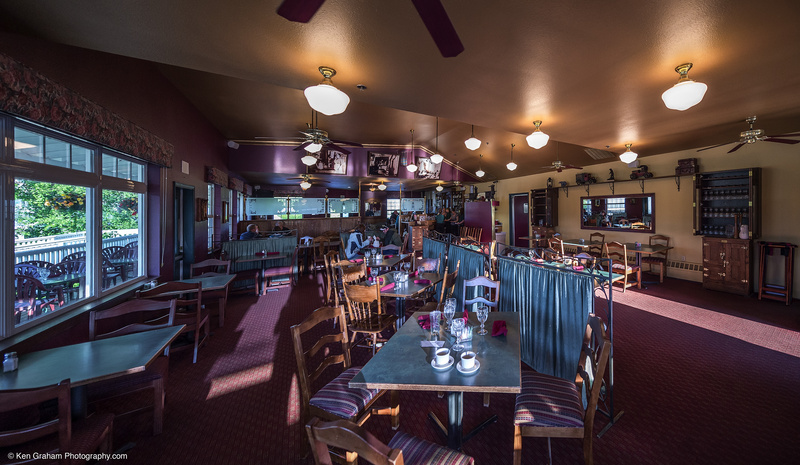 The restaurant was extremely busy- And, after tasting the food, we realized why. The service and the food were great! I loved this place. 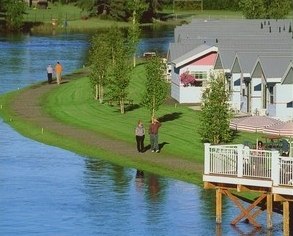 super cute little cottages next to a river. great restaurant as well. friendly staff, clean and bursting with flowers. I would return. Then I found this place on Travelocity! I could not believe this place wasn’t fully booked yet! You have an option to have a room at the main hotel, or a private cottage (garden view or river view) What!? Price was beyond reasonable, it seemed too good to be true. The employees are great and I LOVE the privacy! My husband and I had our 6yr old, 4yr old and 9mo old children with us, so not having to worry about letting others hear my baby cry, the kids running in the room, or any other noise bothering neighbors, was great! I’d 100% recommend this to EVERYONE looking for a place to stay! We got a spot right on the river. 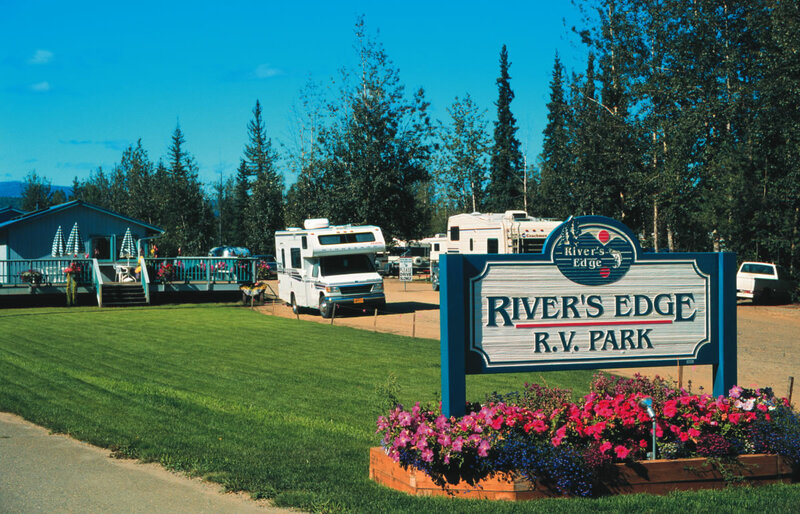 This is the best place in Fairbanks to RV at. Unlimited hot showers, antique car show through the campgrounds. All the facilities are clean. Very quiet location compared to others. I’m glad we choose this location.